You have found the company that designs and manufactures the world’s finest equipment to measure the body volume of people by water weight displacement, commonly called “underwater weighing”. This is the simplest and most accurate way to estimate the lean body mass and fat percent of a living person. Over the last 35 years I have worked with some talented engineers, computer scientists, designers and manufacturers to develop a unique system for weighing people in the water. The weighing platform is suspended underwater from multiple load cells. The proprietary electronics is battery powered so there is no electrical shock hazard. The computer receives the data by telemetry (radio waves) so there are no wires between the weighing system electronics and the computer. The weighing system is available on floats for use in a swimming pool, or without floats to rest on top of a water tank or small therapy pool. EXERTECH® also sells hydrostatic tanks of stainless steel and other materials designed exclusively for weighing people who are partially or completely immersed in water. Please check out our products and contact me to discuss your needs. 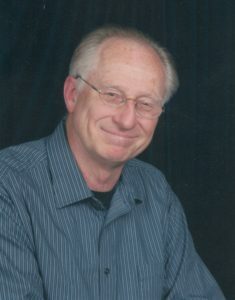 Jeff Tesch – Owner.